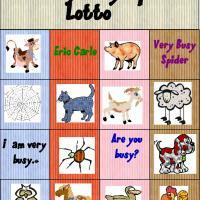 This is the second card from the set of 8 The Very Busy Spider bingo cards in our collection that comes with a printable tiles. 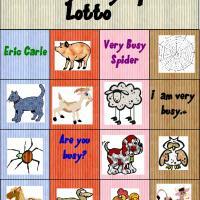 The Very Busy Spider by Eric Carle is a popular kindergarten book. 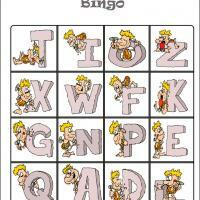 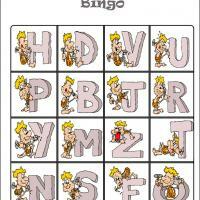 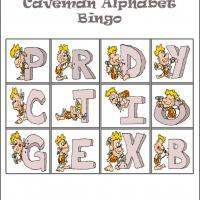 Little kids will have fun playing bingo using this card.